Magaluf’s night scene has an almost unprecedented notoriety, with a reputation for cheap cheap drinks, and inhibitions being flung aside. There is however, even for the hardiest of revellers, a brief interlude between the peak of a hangover and the time to start drinking again. It’s important to know where to head in this time before you’re bleary-eyed and confused about the night before. 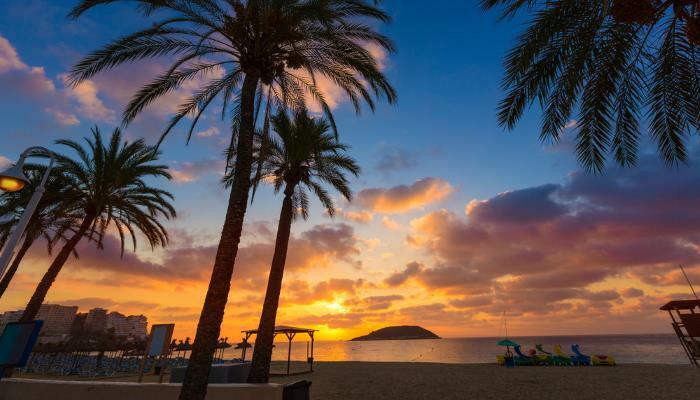 Here, we bring you the finest things to do (beyond the bars in Magaluf). 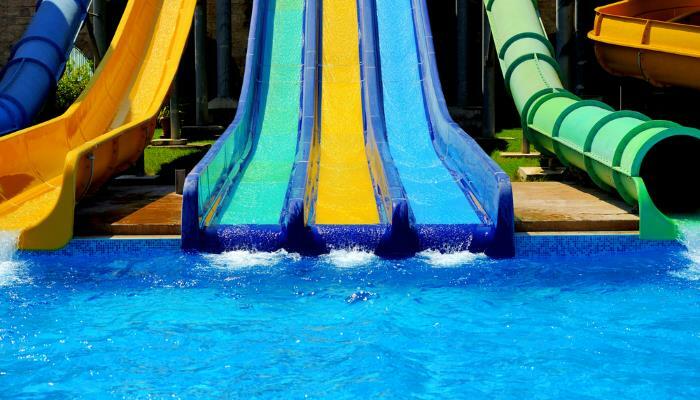 There’s nothing better than being in cool water when a hangover hits, but at the Western Water Park you can go one step further and plummet yourself in to icy pools from their array of slides. There are hair raising slides to race your mates on, or if you’re feeling a little worse for wear, there’s a lazy river where you can relax until you’re ready to face something fiercer. In the summer season this western themed water park is open from 10am – 6pm meaning that you have plenty of time to act like a kid for the day. Top dealchecker tip: drinks are a little on the pricy side but you are welcome to bring your own drinks and snacks, so packing a picnic is a great idea. No summer holiday is complete without trying to catch a tan. This kilometre-long white sandy beach provides a welcome respite for holiday-makers who are much in need of a nap (in the shade) after a long night dancing. In the summer, you can try your chances on the banana boats and dougnuts (if you’re feeling well enough!) or go for a dip in the sea. It’s popular during the season so there is always a party atmosphere meaning that you’ll be ready to drink and dance again come evening. 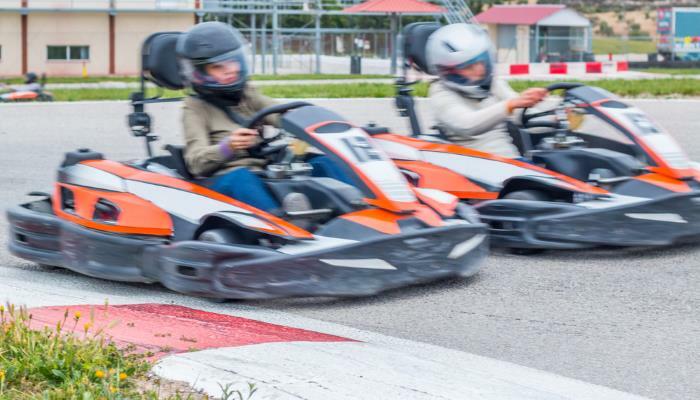 Open since 1983, Karting Magaluf know exactly what they’re doing when it comes to Go Karting! We are all secretly very competitive and this is a great arena to let this out in, so get set to race your friends around a designated track at top speeds. We can’t promise that the losers won’t have a tantrum but trust us when we say that winning is definitely worth that pain! In the summer this track is open until 10pm, so if you need a night off the booze this provides a great alternative. 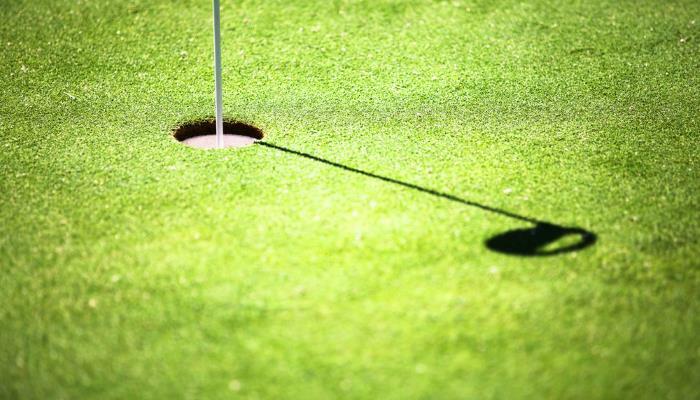 Mini golf is a great lazy day activity, and over at Expedition Golf there are two courses (one with 18 holes, and one with 36) depending on how long you want to spend meandering around the course. Replete with an exploding volcano, this mini golf course takes budding golfers around an Indiana Jones style landscape. Situated in the Kathmandu Park, there is also the opportunity to take on the high ropes course, or to experience a 4-D virtual rollercoaster. A mixture of pantomine, acrobatics show and dance, this pirate themed show has been entertaining holiday makers for years. 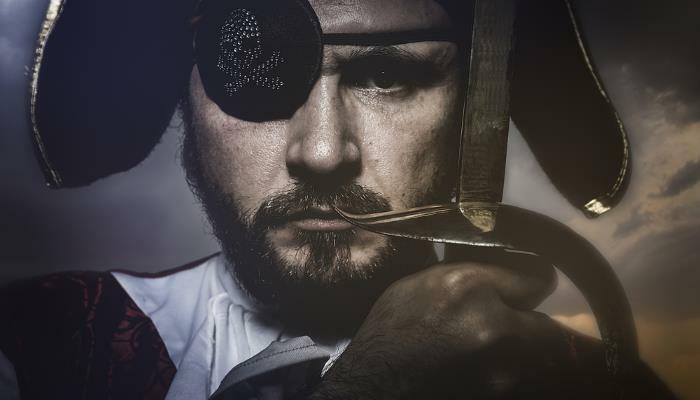 Their normal show is popular with families but for a more debauched experience head to the Pirates Reloaded shows which are 18+. 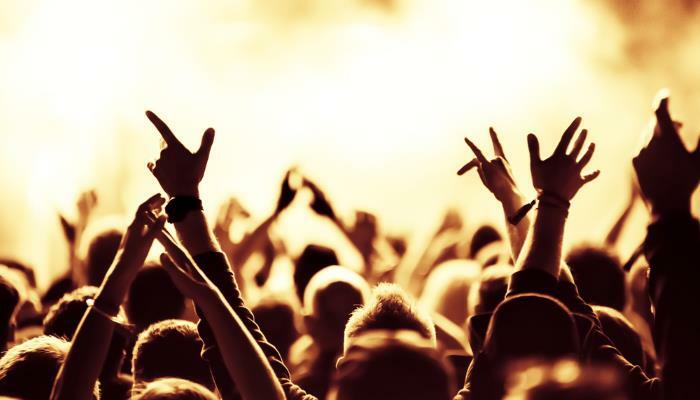 Tickets include dinner, and sangria or soft drinks meaning that you can make a full evening out of it.